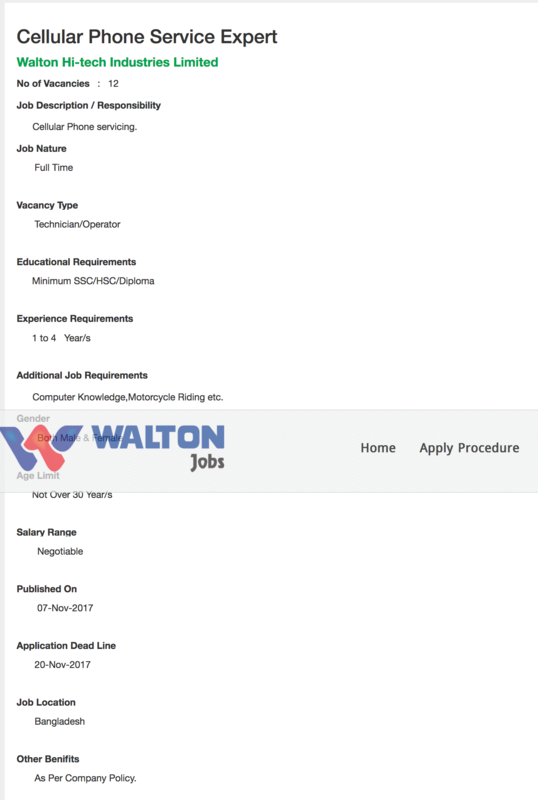 Walton job circular 2017 has been published. It’s a great career opportunities for helpless people and too much need to unemployed people. Walton is the most popular company in our country and all around the world right now. Walton company is providing us many product and the best service.